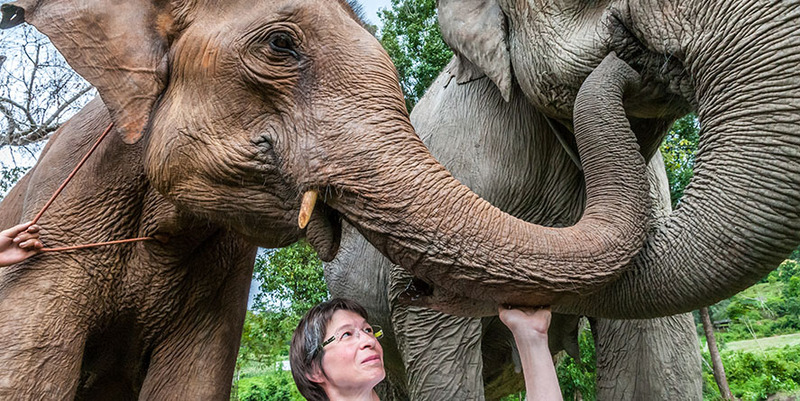 Getting to know elephants up close and personal is remembered by most people for a lifetime. To touch them, to lead them through the forests of Thailand, to bathe them and to experience their very special characters, can only be done with calmness and plenty of time. 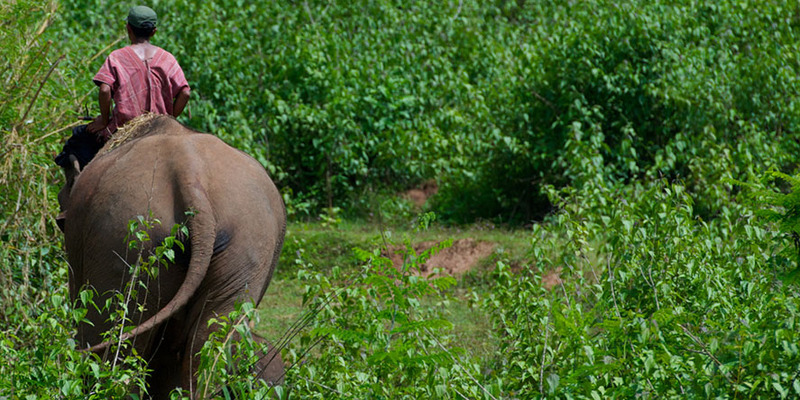 All this is guaranteed with the 2-day elephant encounter. Get to know the animals on the spot and be enchanted by the elegance and majestic grace of these grey giants. To experience elephants in Asia means, to get close to the animals and get a remaining impression of what it means to be on road with the pachyderms. 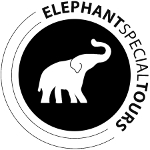 This trip is perfectly suited to get a wonderful insight into the adventure of elephant riding. 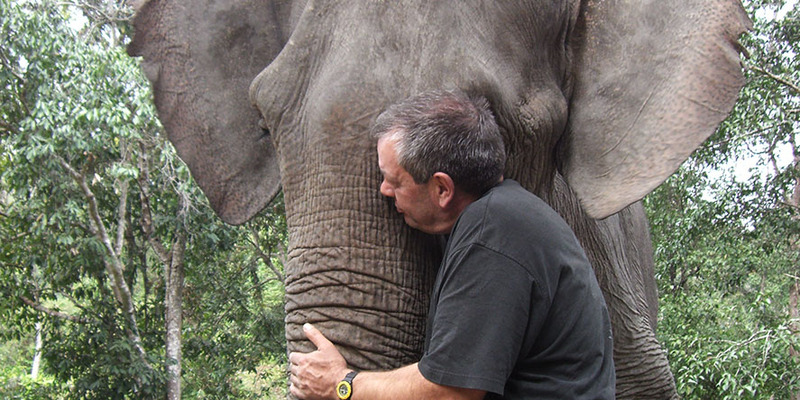 Every day you will come to our elephant camp and spend a lot of time with the animals. 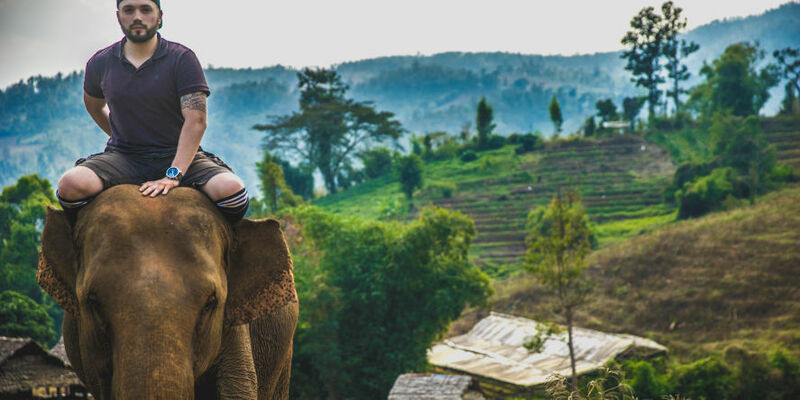 You will learn the most important commands to ride your elephant on your own and to enjoy nature in the mountains. Additionally we will introduce you into the traditional work of elephants in the former logging industry. The elephant-bonding-tour will allow you to experience deep relationships with “your” own elephant – in five intense days you will experience all the special impressions of our project. You will get to know your “own” elephant, get close with it, ride through the local forests, take a bath with the animals and get an introduction into the former work of timber elephants. Additionally you will visit a Buddhist temple in the mountains that is hardly visited by any other tourists and is without any doubt very unique and one of a kind. The receipt of the “Elephant Driver’s License” is the conclusive highlight of a tour, that is unique in the world. 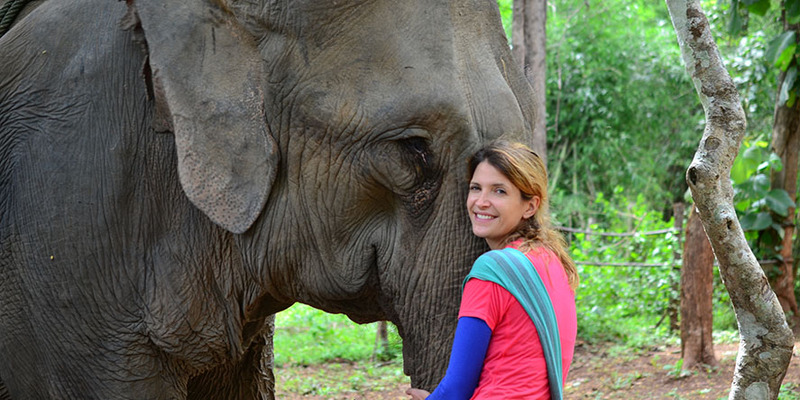 Within two weeks you will gain lots of knowledge about elephant keeping and Thai culture. But that’s only one part of this special tour: Furthermore you will have the pleasure to do the work of Asian elephant trainer yourself. In the mountains of Northern Thailand you will “get” your “own” elephant. On the way to the driver’s license it is essential to get to know the animals and learn different commands to lead your elephant. The elephant trek offers the worldwide unique possibility to be with elephants for more than a whole week. You will ride your own elephant up to 8 hours a day. On the way to our destination you will spend the nights in provided tents in the forests of Northern Thailand. While riding, you will enjoy the picturesque scenery: High mountains and wonderful rivers, isolated villages and lively cities. This tour is really one of a kind and especially suitable for adventurous people. This exclusive elephant safari combines a unique experience in the mountains of Northern Thailand with high-class comfort and service. 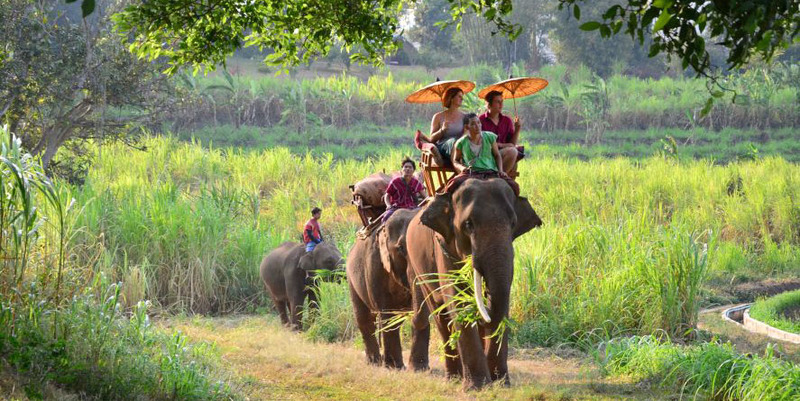 You will be accompanied by 3 elephants, their mahouts and – of course – by your English speaking tour guide. Our professional service team will pamper you with delicious meals. During the trek you will overnight in a luxury tent. While you get to rest in your comfortable bed, you will be able to listen to the soft sounds of the pachyderms. There is no way to get closer to these fascinating animals during the night. A special and unique experience that you can always look back to.